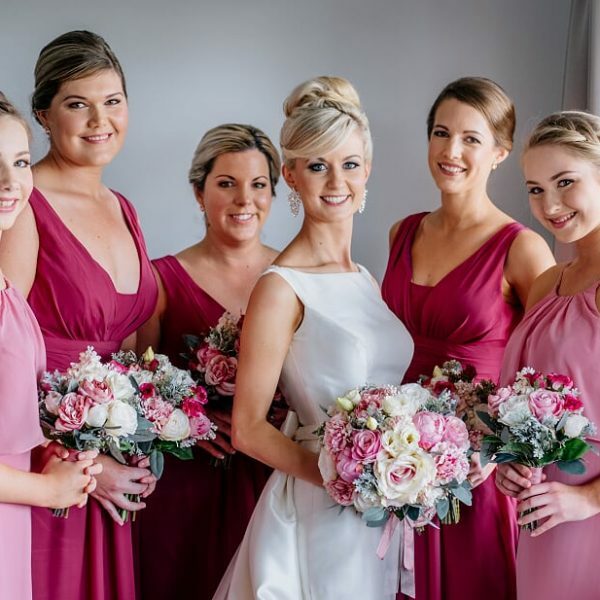 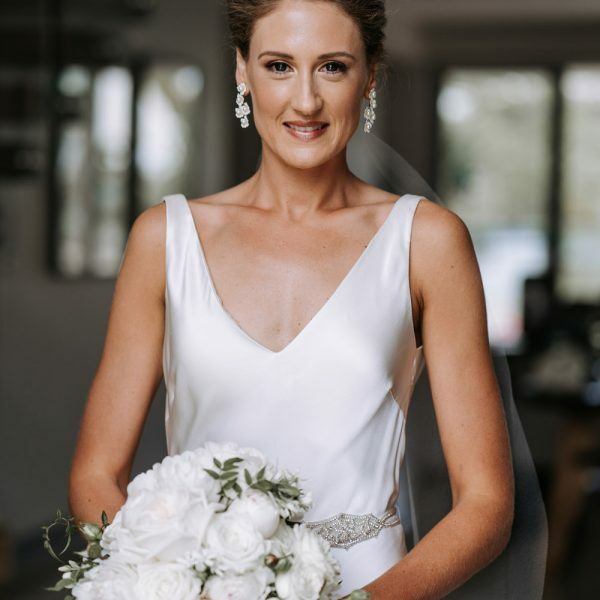 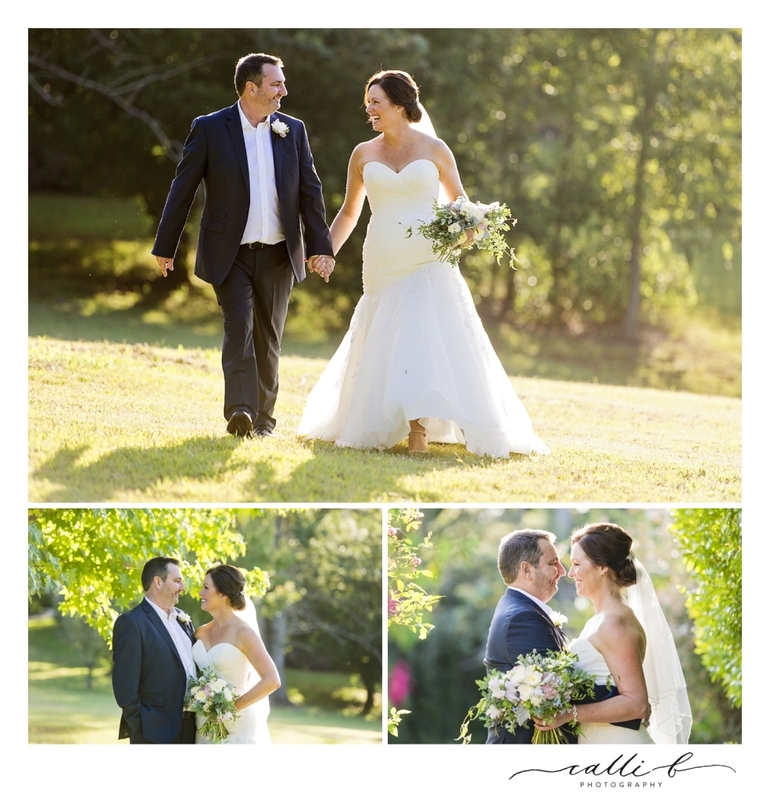 Kim and Mark were married at Spicers Clovelly Montville in a intimate ceremony of 30 close family and friends including their 3 year old daughter – Gabriella who was the flower girl. 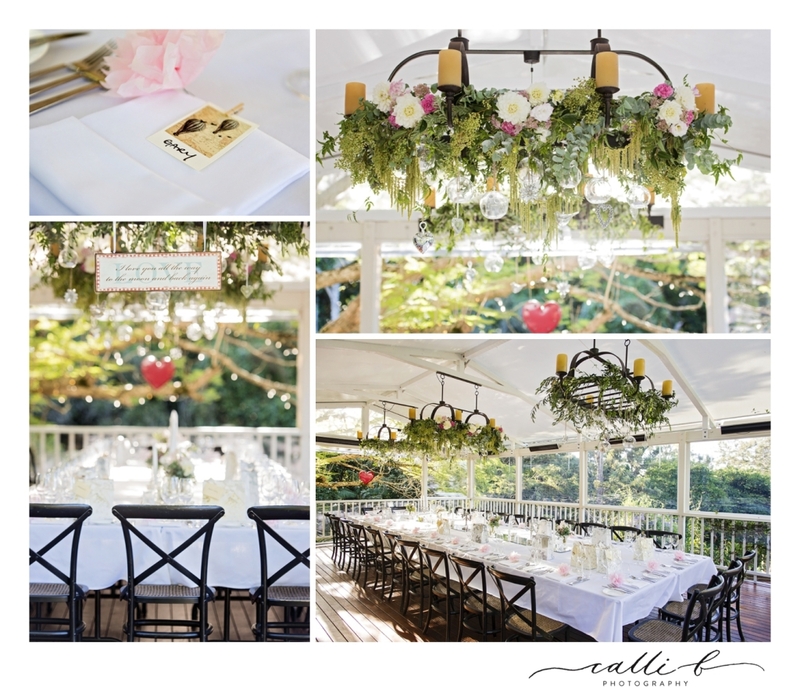 Sandi from Willow Bud created such a beautiful atmosphere with gorgeous florals as you can see by the pictures. 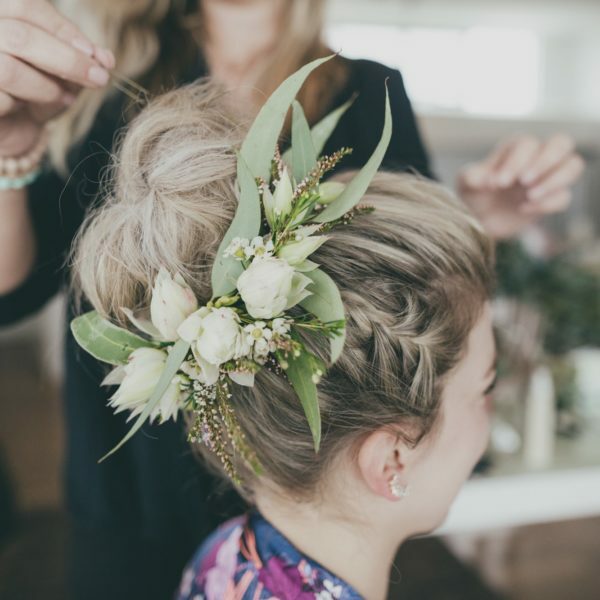 Kim’s hair was styled with Height and Volume into a Large Centred Soft Bun, with texture and softness. 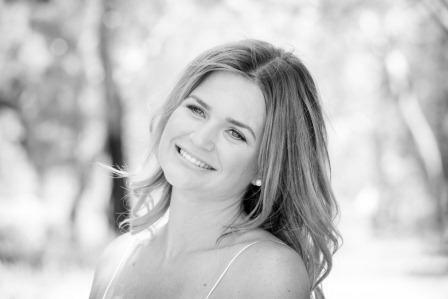 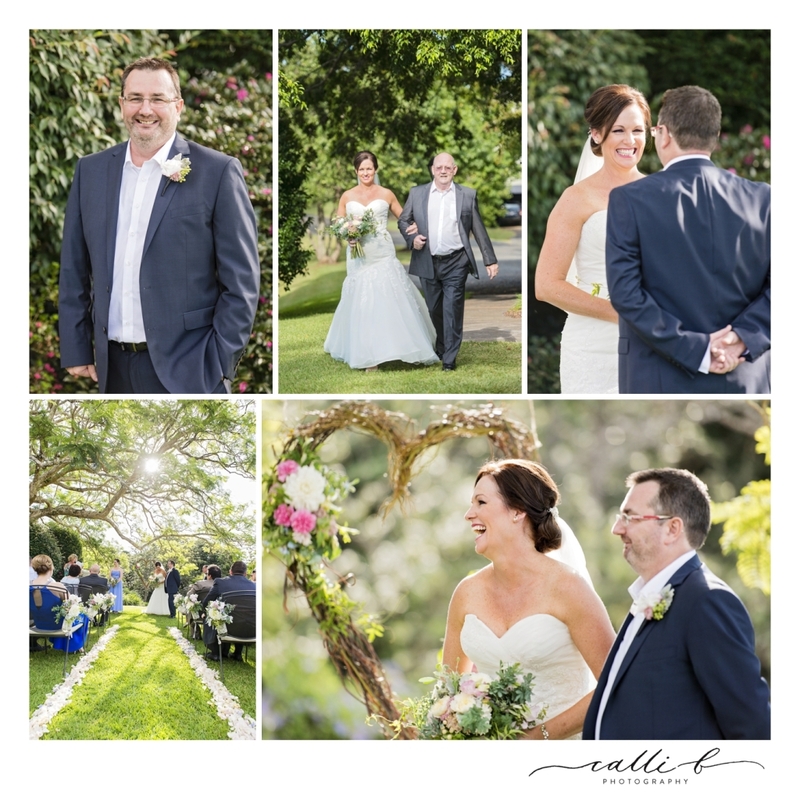 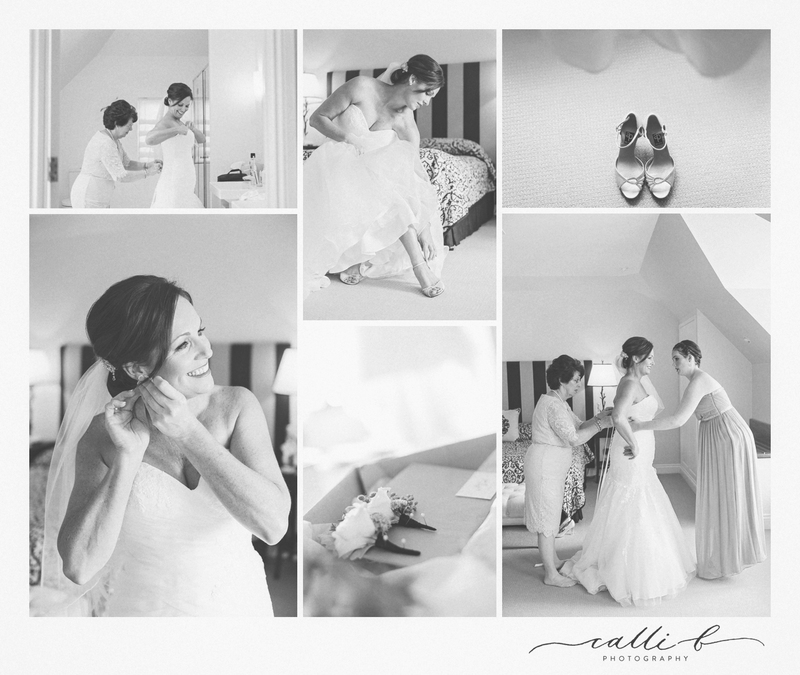 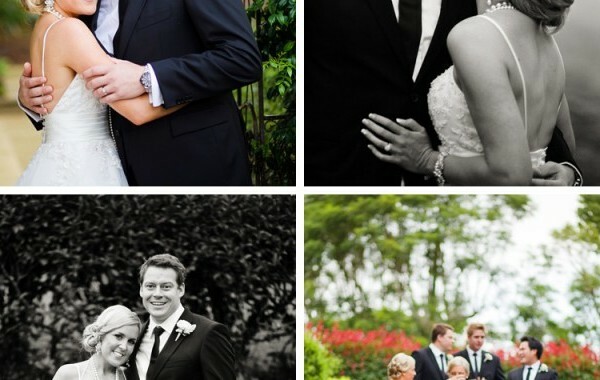 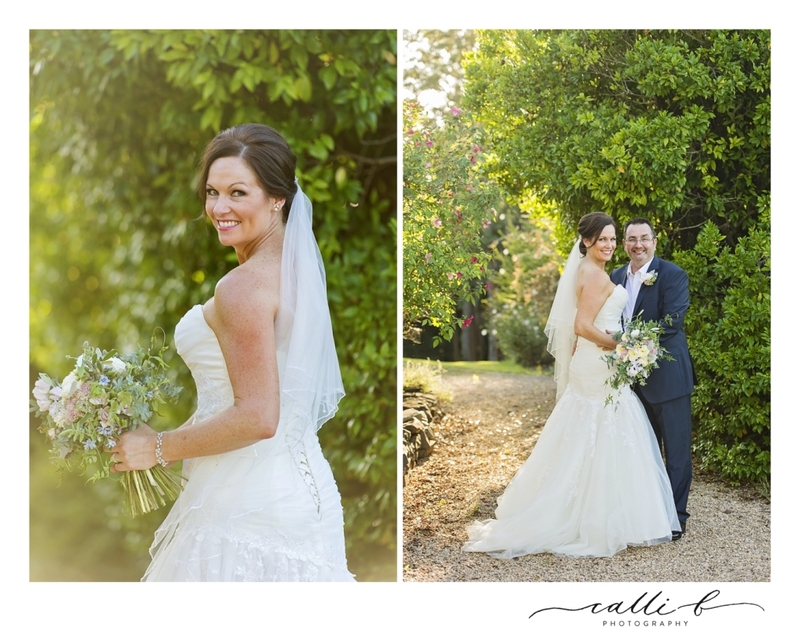 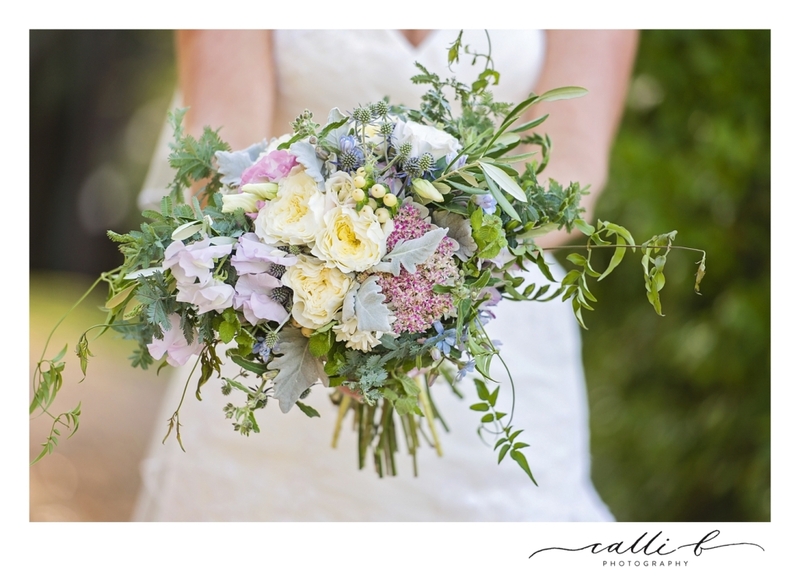 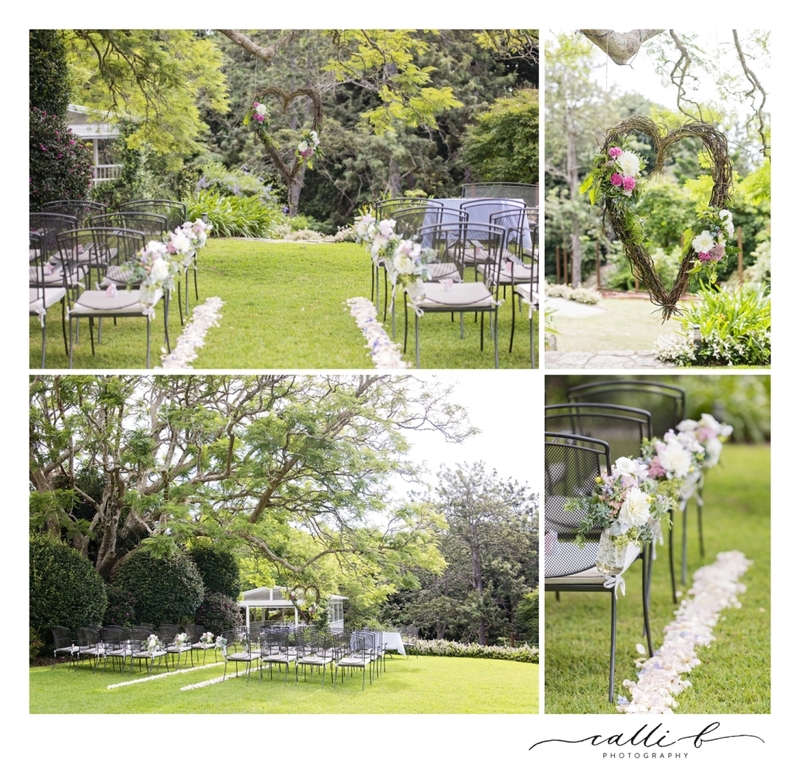 The Theme of Kim’s wedding was Lots of Romance….and French Provincial which suited Spicers Clovelly perfectly.